•	Providing advice to a non-domiciled client who owns residential property in the UK and wishes to leave this property to UK resident family members. 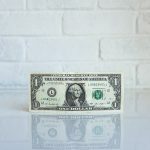 Our advice featured a number of options for the client and addressed issues of domicile and a number of relevant taxes. 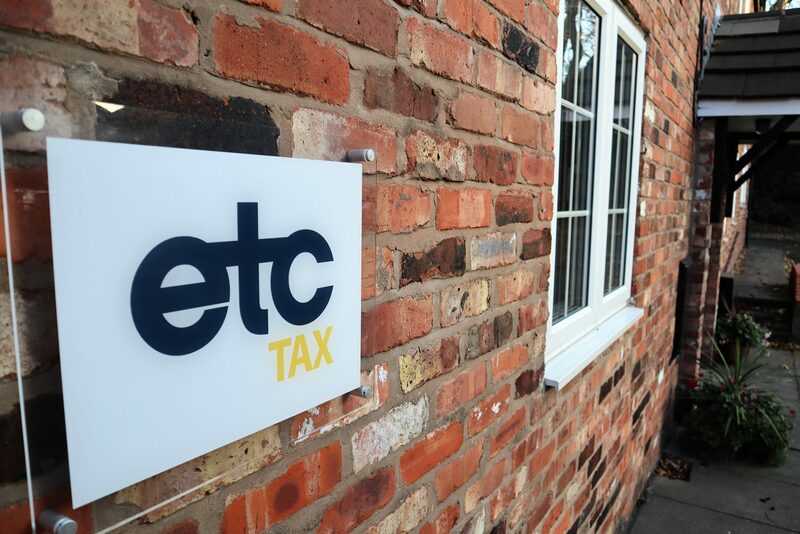 If you or your clients require assistance with any tax issues, please contact us at info@etctax.co.uk or on Cheshire – 01925 363006, Manchester – 0161 711 1310 or London – 0203 7058320.